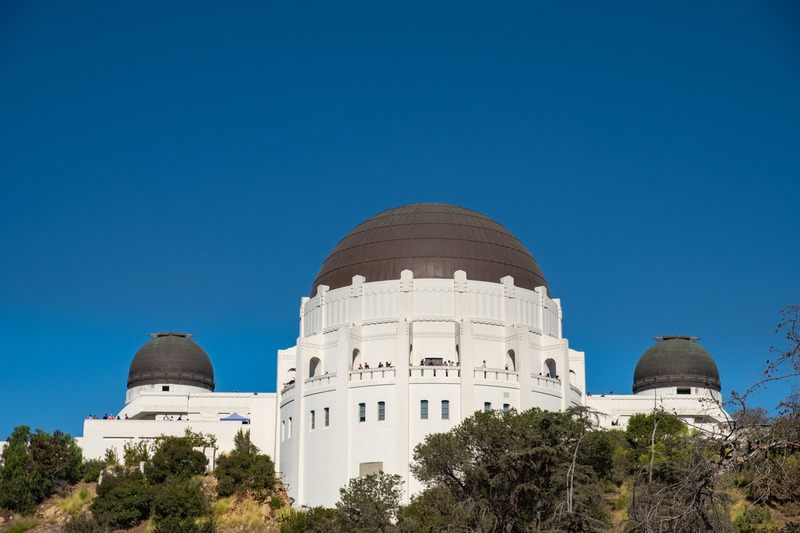 What better way to appreciate the Griffith Observatory than hiking Griffith Park to get there. 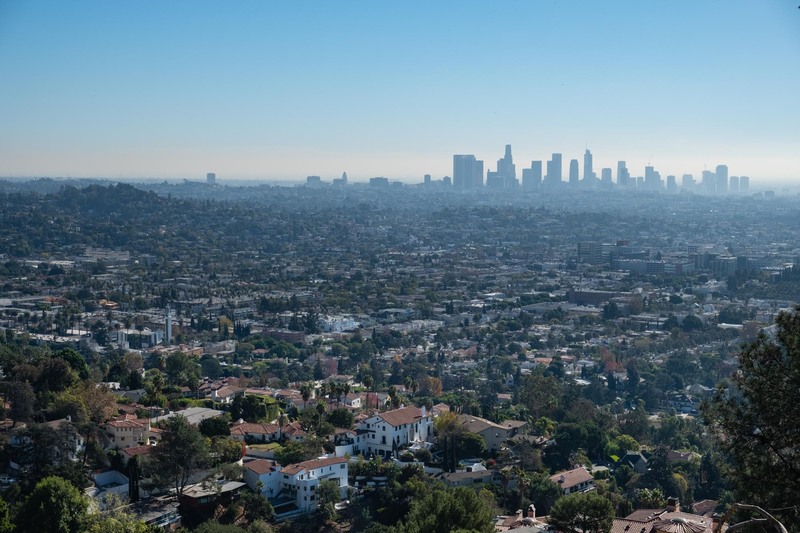 With great views over America’s largest park, downtown LA, Santa Monica (on a good day) and the Hollywood Sign and with over 40 trails, there’s sure to be a trail perfect for you! 1 Why did we walk to the observatory? 7 East or West Trail? 10 What else could you do in California or America? 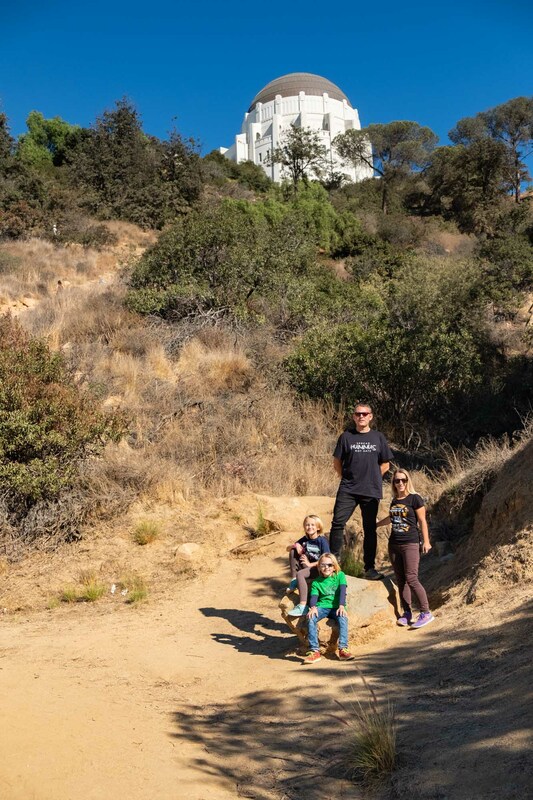 Why did we walk to the observatory? After flying into LA long-haul and knowing we’d be road tripping up to San Fran and then down to Las Vegas, I was keen to get out and see the nature that So-Cal had to offer. We’d already explored some of the beaches, walked around LA, caught Angels Flight and been to Venice Beach so I wanted to do some hiking. 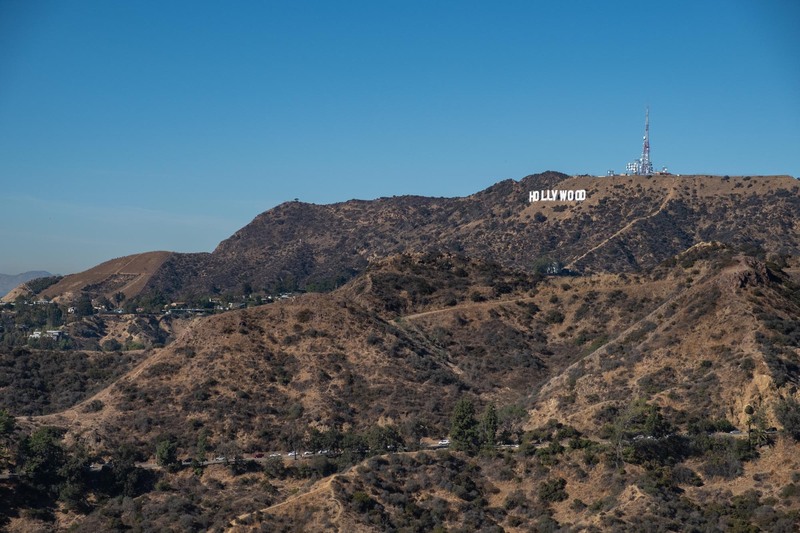 My original plan to go up to the Hollywood Sign didn’t materialise (BOO!) so hiking Griffith Park to the Observatory was the next best thing. I did read that there were over 208 hikes within the area but I only seem to be able to find 40! Not a bad number and with 53 miles of network of trails, fire roads, and bridle paths within the park I’m sure there’s a trail out there for you. 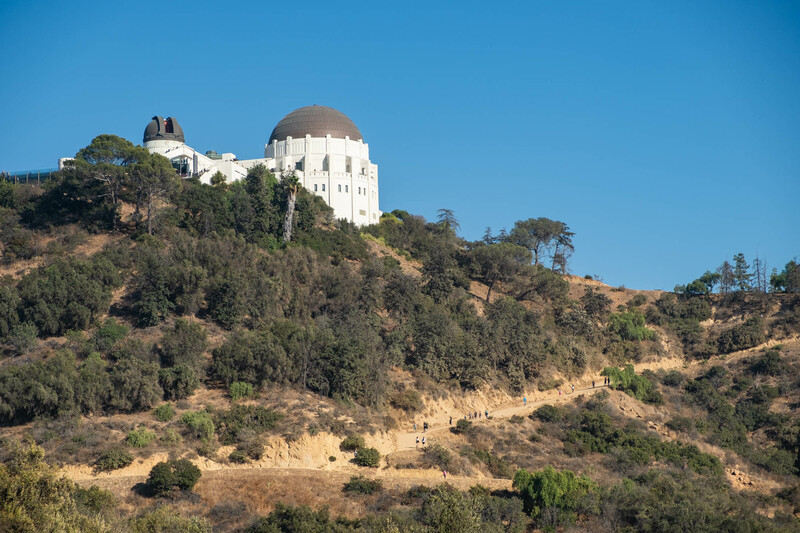 You can view or download the official Griffith Park trail map here. Alternatively you can find a route on Alltrails. 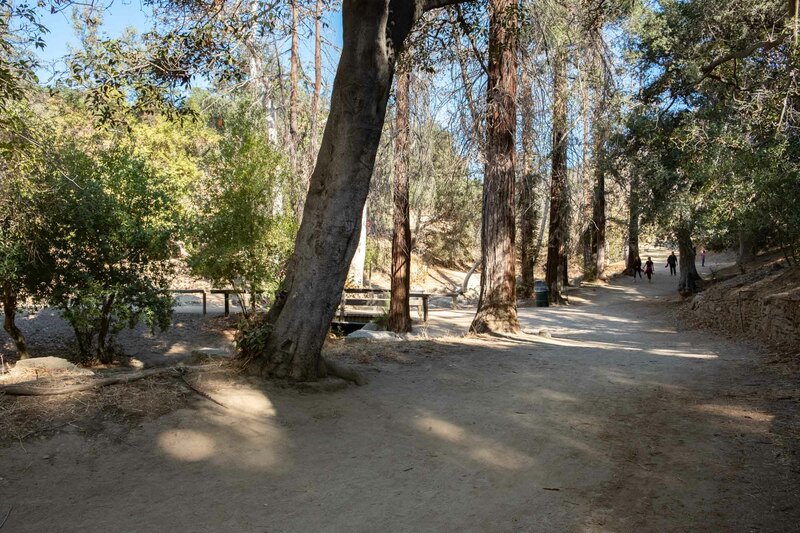 If you’re looking for different hikes in and arround LA, check out these five hikes. 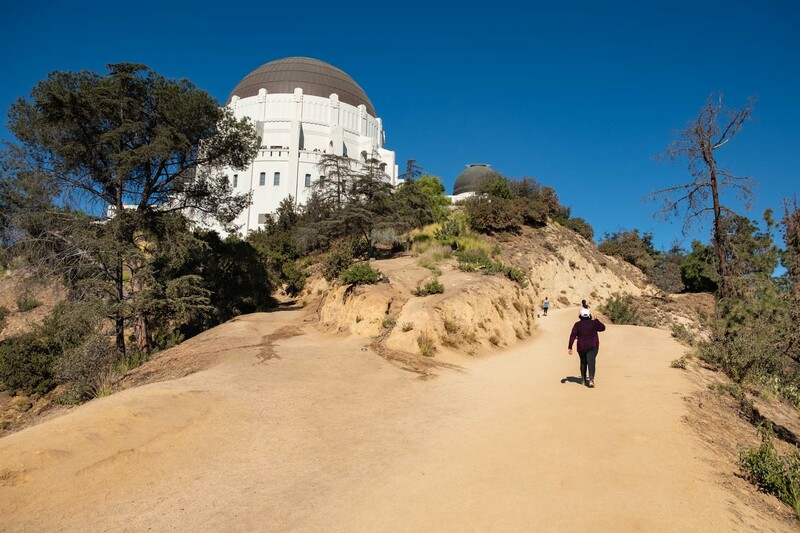 One of the most popular trails to do in Griffith Park is the West Observatory Trail. It’s probabaly one of the shortest in the area but it shouldn’t be overlooked because it’s quite steep in parts, gives you a decent workout and gives way to some beautiful viewpoints. You can start out via the west trail and come back via the east trail – it’s literally the same one that forks out and meets up later. You’ll need to park in the Fern Dell area as the trail begins just past Trails Cafe. I am not sure now if the parking is free so take some coins with you. Walk down the road until you see the cafe, then simply cross a wooden bridge, pass the play area and look for a junction with two broad fire roads. There’s a small bit of shade at the very beginning of the trail, but otherwise you’re in full sun and even in December it was a good 20*c for us. Your choice of path here makes no real difference as the two routes go to the same place and are about the same distance and difficulty. We went up the west and down the east path. 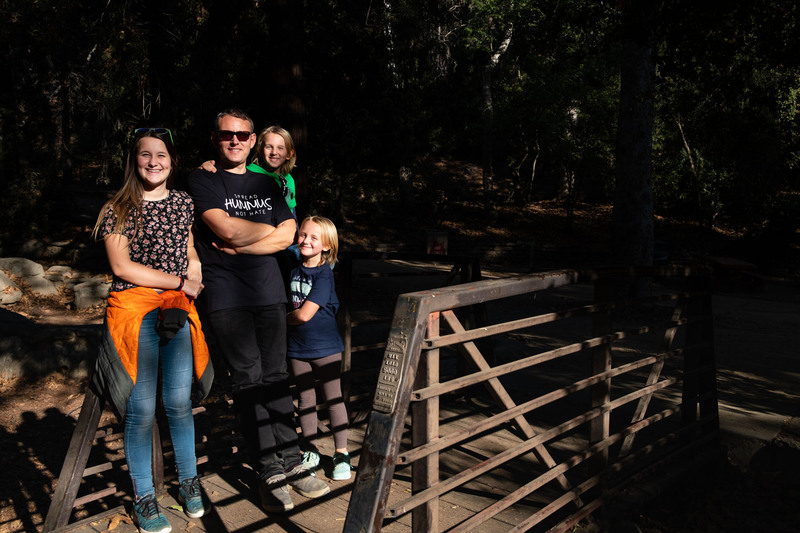 As the fire road climbs just under 360 feet in 0.8 miles you’ll meet a junction with the Firebreak Trail and East Observatory Trail at a small plateau just below the Observatory itself. It’s just another 0.1 miles to the front of the Observatory. 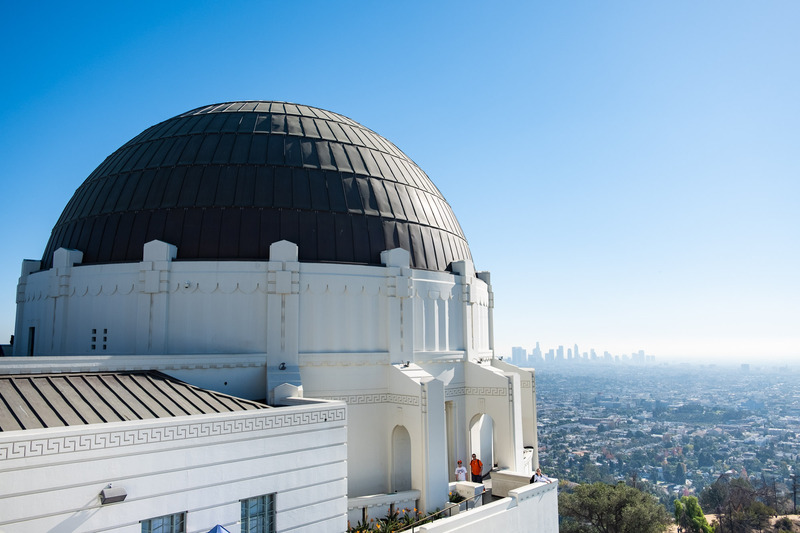 Griffith Observatory was first opened in 1935 and it’s estimated that more people have looked through Griffith Observatory’s telescope than any other telescope on Earth. That’s a pretty staggering concept given that it welcomes over a million visitors per year. There are often night events at the observatory as well, including night hikes and star talks. Aside from the killer views to be had from the roof of the Observatory, I hadn’t realised that general joe public were allowed inside and I was impressed to realise that visiting the museum’s interior is free (only planetarium shows cost money). The Samuel Oschin Planetarium hosts about 10 shows daily:Water Is Life, Centered in the Universe and Light of the Valkyries. Tickets cost between $3-7US. To the left and right of the main hall are two exhibit galleries: Hall of the Sky and Hall of the Eye. There are dozens of exhibits and mini shows to enable visitors to become observers. I love the concept of passive learning. 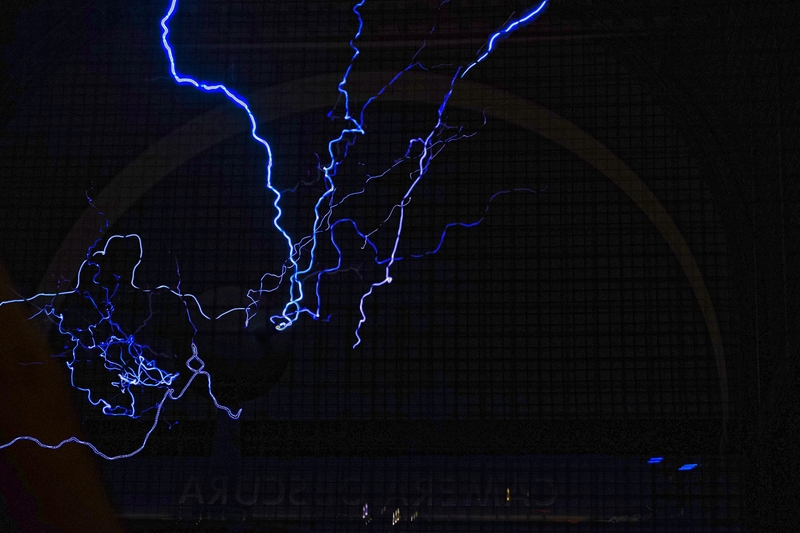 Exhibits include the largest astronomical image in the world (The Big Picture), rare and fascinating meteorites (Pieces of the Sky) and the Tesla Coil which is fascinating regardless of how many times you’ve seen it. Find the Observatory’s floor plan here. lternatively you could see what else griffith Park has to offer; statues, Bronson Caves, an abandoned zoo, Amir’s garden, the Greek Theatre and The Independent Shakespeare Company, play at Shane’s Inspiration (the first all inclusive children’s play park in Cali) or ride a train. What else could you do in California or America?